The Abus Airflow offers outstanding comfort and value for money. 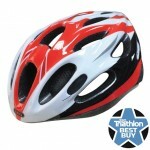 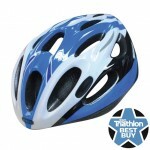 This helmet is ideal for commuting, riding in the countryside or blasting around the park. 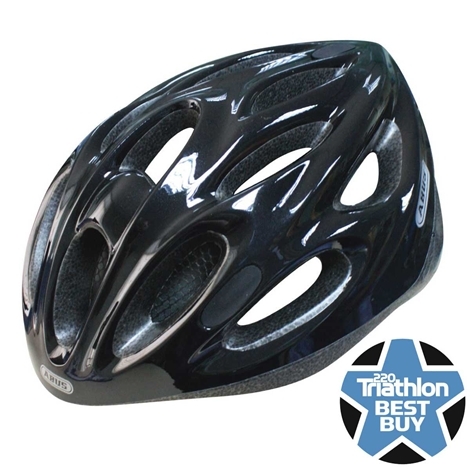 Features include 14 air vents, reflectivity, integral bug mesh & soft co-molded headring for a superior fit. Medium/Large size suits 58 – 62cm.